Giraffe and Frog is shortlisted for some awards! 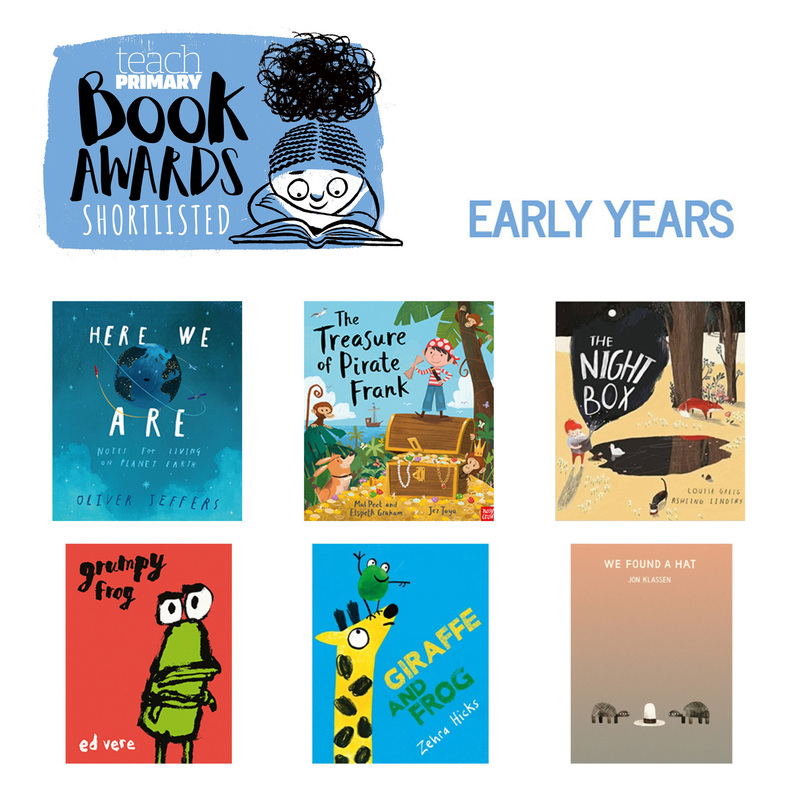 SO thrilled that Giraffe and Frog has been shortlisted for both the Nottingham Children’s Book Award 2018 and the Teach Primary Book Awards – and among such fine company! Below are the shortlisted books and links to the Children’s Book Awards websites. 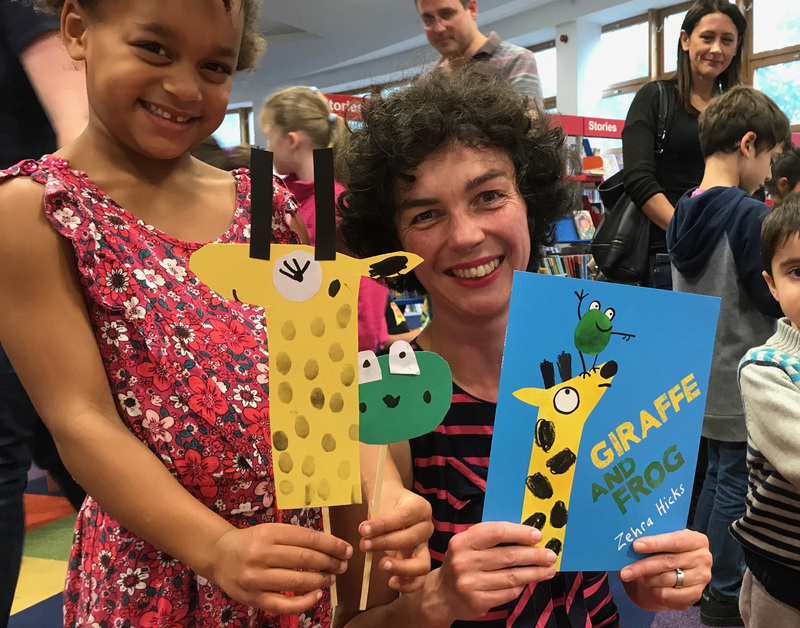 I’ve had loads of fun doing events in bookshops, libraries and festivals over the last few months doing readings and puppet making for my new book, Giraffe and Frog. 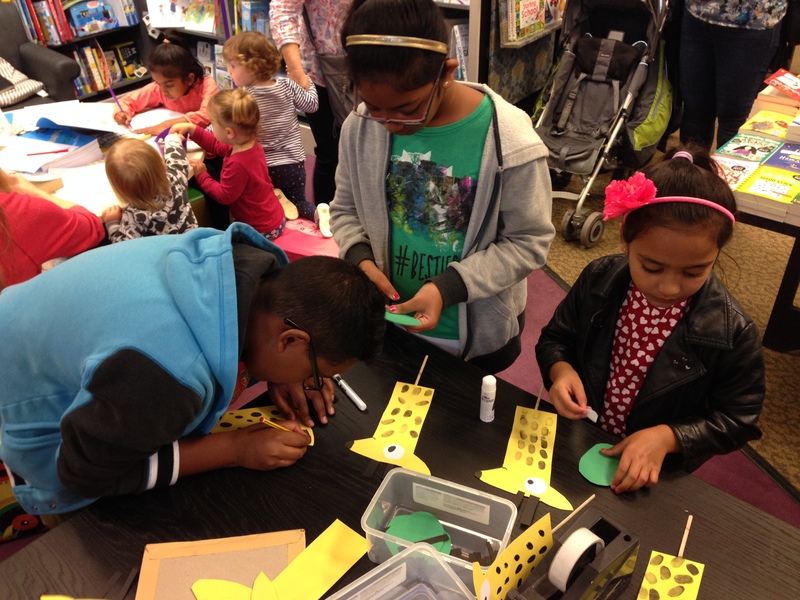 The latest was for The Big Draw at Epsom Library in October. 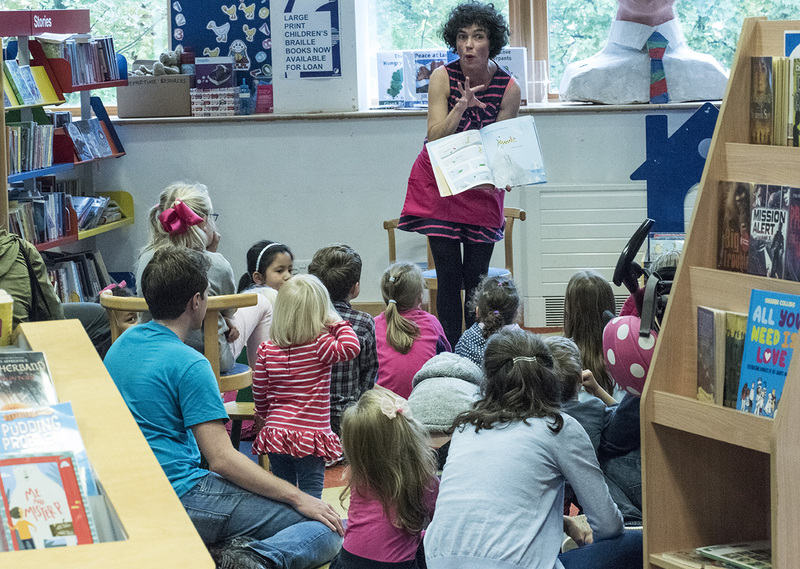 Looking for things to do to entertain the kids this August? 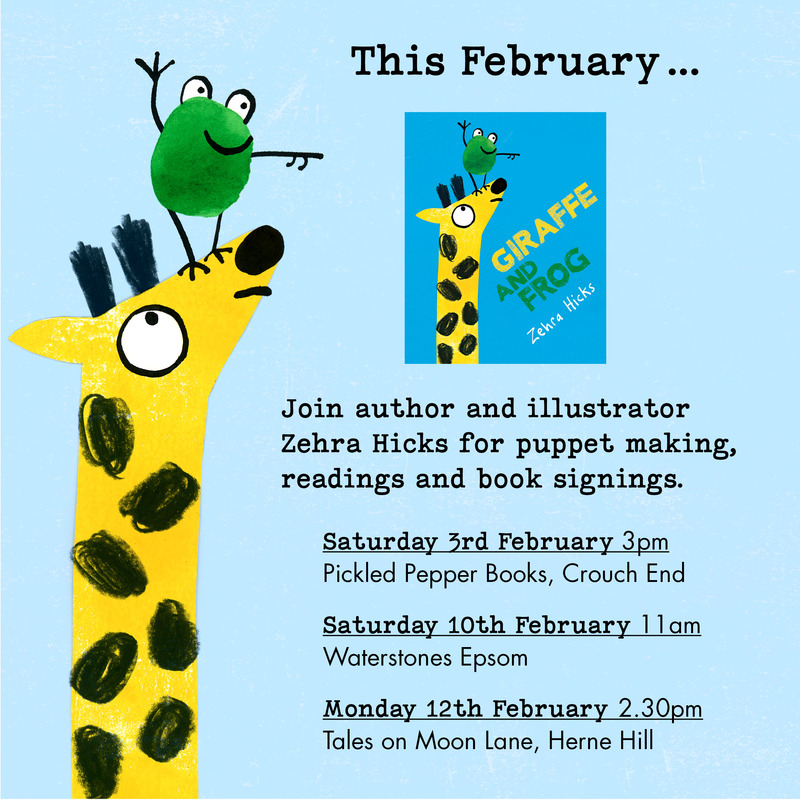 I’ll be doing lots of daytime events launching my new book ‘Giraffe and Frog’. Taking place in bookshops, libraries and festivals – in London, Surrey, Hampshire and Kent. 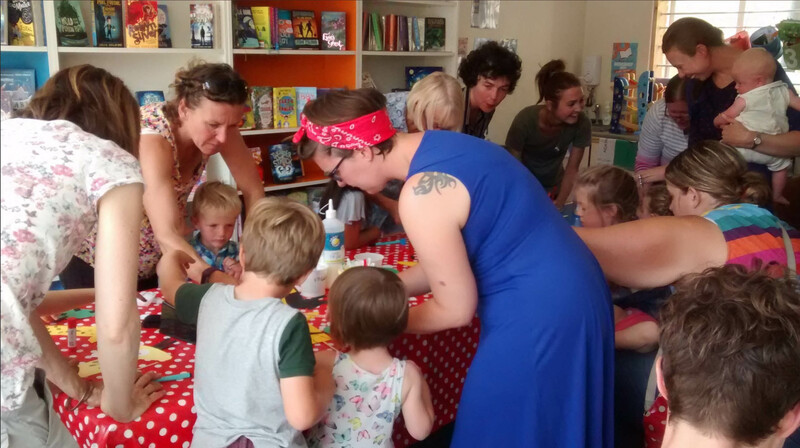 Readings, signings, puppet making and comic-strip drawing activities – something for everyone! Who will you be giving a book to on International Book Giving Day? February 14th is International Book Giving Day. The aim? To get books into the hands of as many children as possible, all around the world. 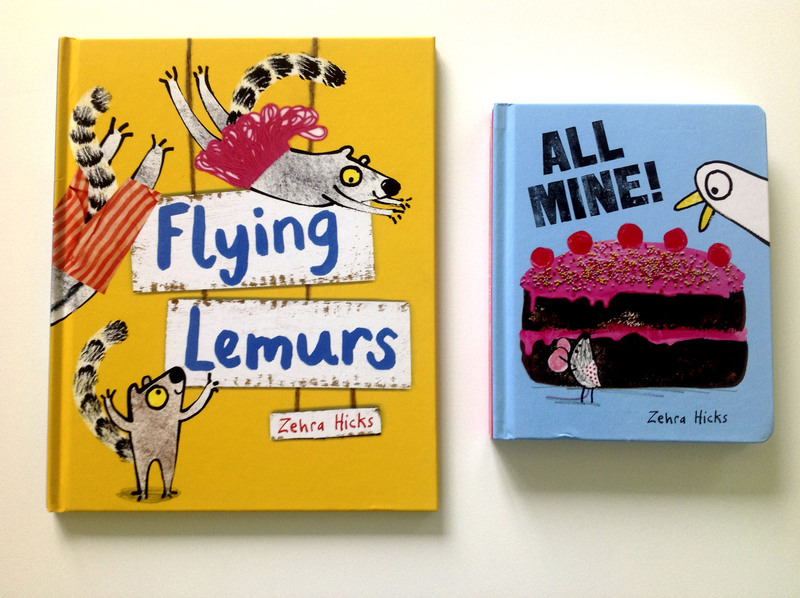 I will be giving away copies of my new book, ‘Flying Lemurs’ to local libraries and schools and via a competition on twitter and facebook. If you want the chance to win a signed copy, make sure you take a look at my pages by Monday 13th February to find out how to enter the prize draw! 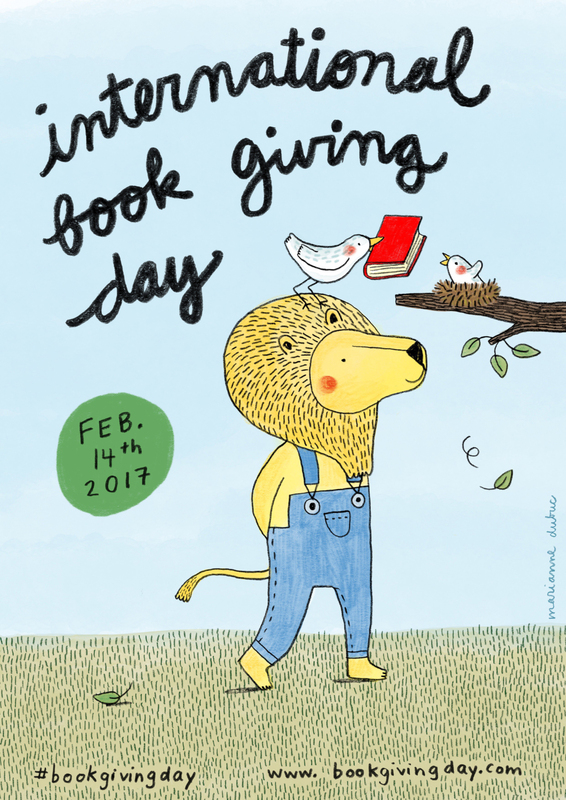 Internation Book Giving Day takes place on 14th February each year. The aim? To get books into the hands of as many children as possible. International Book Giving Day is a 100% volunteer initiative aimed at increasing children’s access to and enthusiasm for books. Who will you be giving a book to on 14th February? 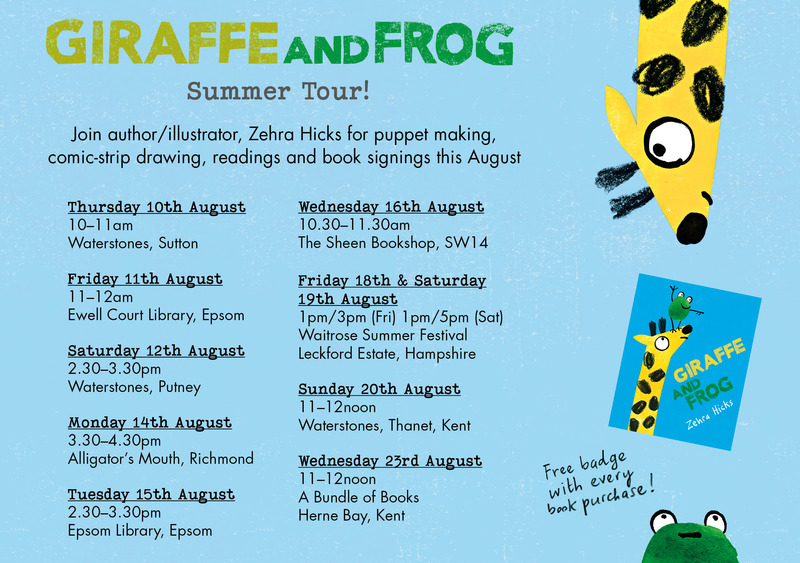 I’ll be doing several events in London over the next few weeks if you are looking for something to do with the kids! 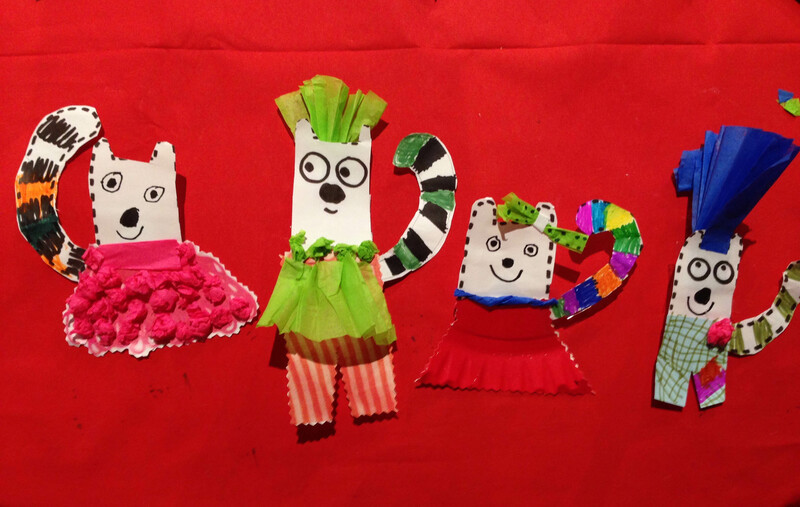 They can find out how to draw a lemur, make fingers puppets and add their own costumes – it’s going to be awesome! Please come along if you’re free! Some new books out for the summer! 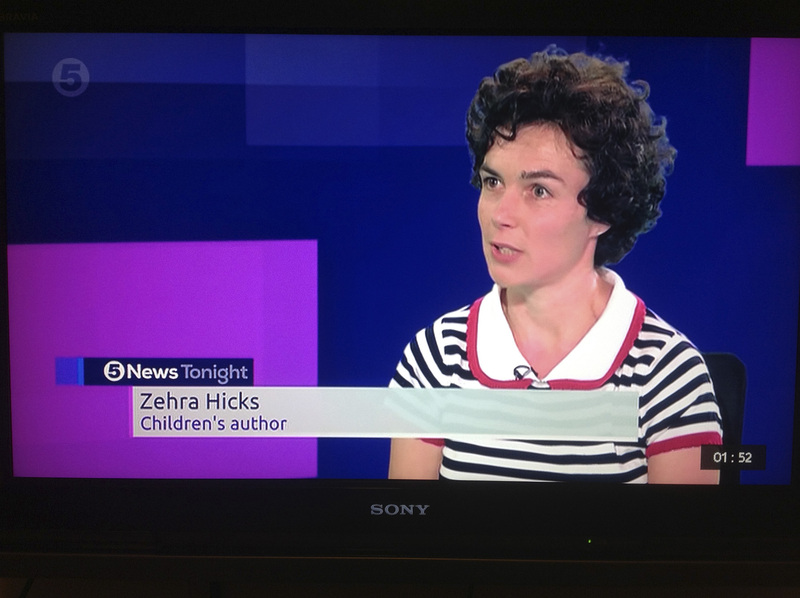 I’ve had a very busy few months, what with visiting 10 schools in 3 weeks over World Book Day in March – which was incredibly rewarding – and so many children had some really creative ideas! I have also been very busy on a new book which is coming out in July 2016 – and I can reveal the cover here! 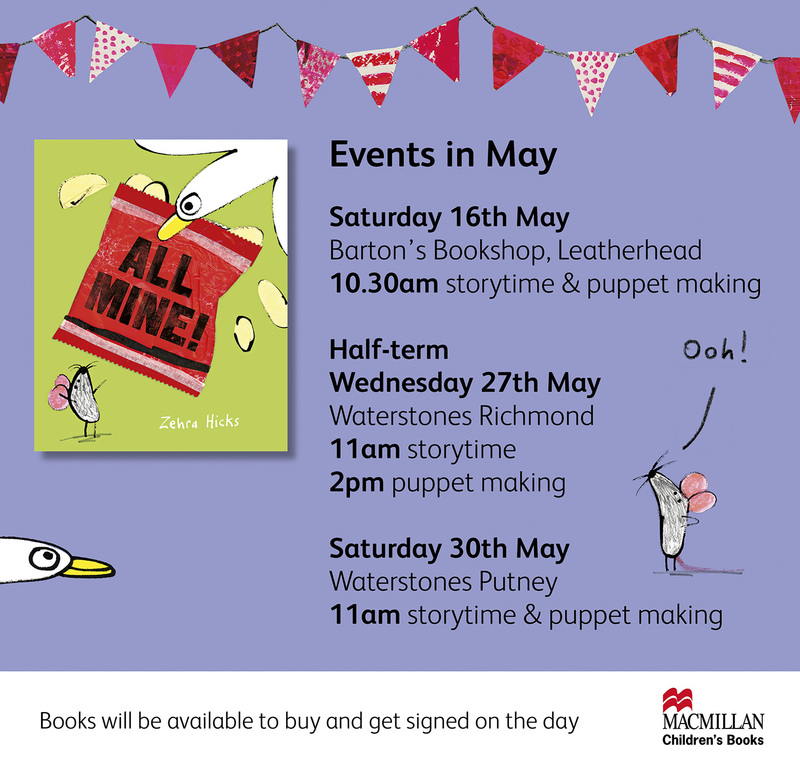 Also, ‘All Mine!’ is being published in a board book format which is coming out in a few weeks time! 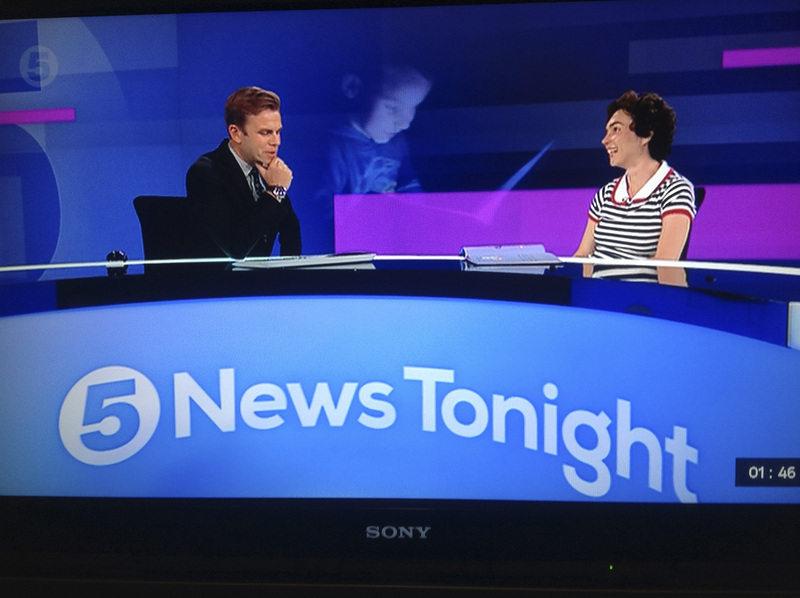 I’m still in shock that I was invited to be interviewed on Channel 5 News talking about the importance of reading to children at bedtime! 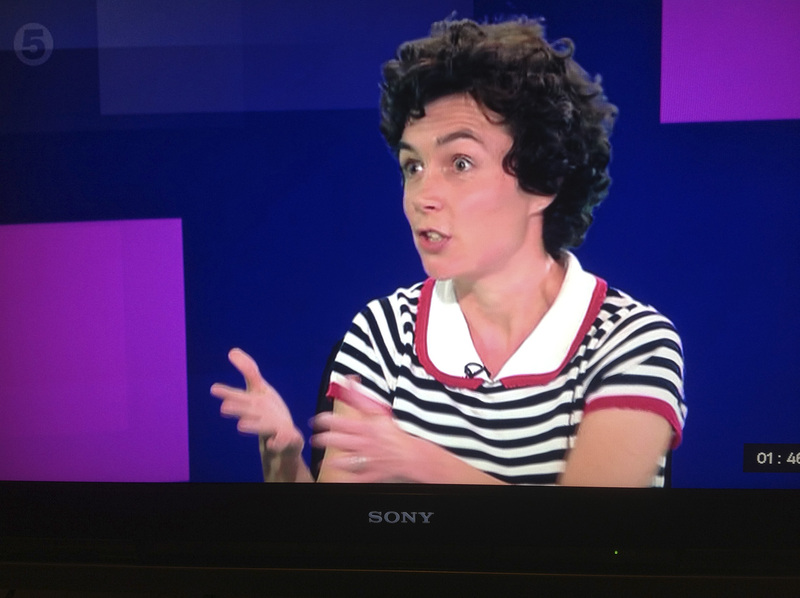 Still waiting for a video clip… meanwhile, here is some photographic evidence!